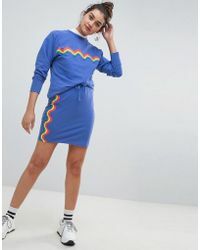 Daisy Street is a fun and vibrant brand that takes its inspiration from the global catwalks and from the latest celebrity looks. 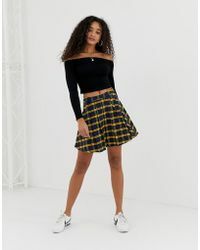 The brand has expanded from clothing into a broad range of accessories and beauty too and has made a name for itself thanks to the fast delivery and interpretation of the latest looks. 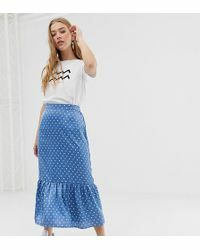 Daisy Street is ideal for accessible fashion that has been designed with contemporary, current style in mind. 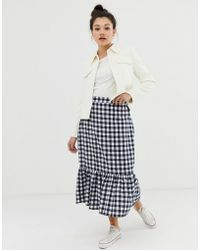 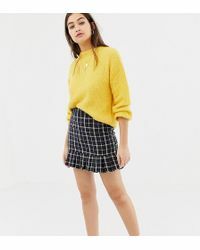 Shop the range of skirts from the brand for midi skirts with a mesh overlay, digital-print front-split designs and mini skirts, as well as bold printed and patterned looks.